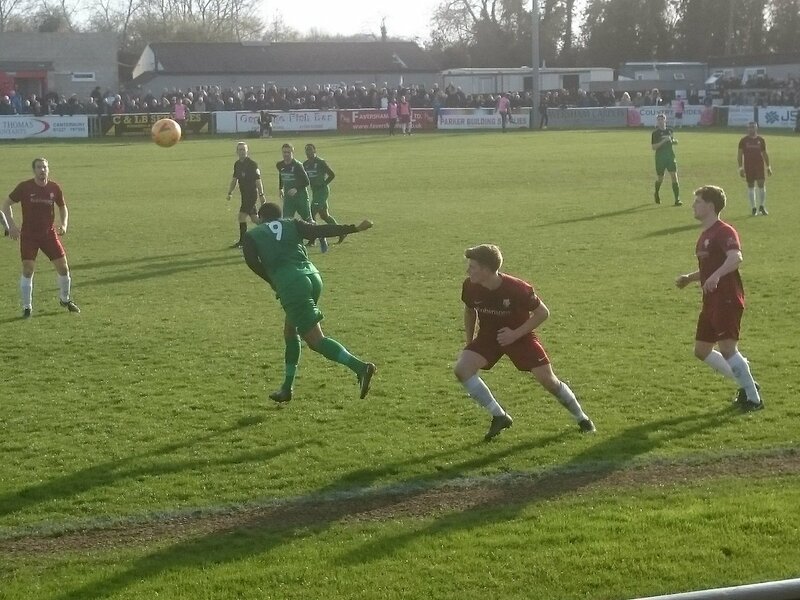 Cray Valley (PM) will be at Non League Finals Day on May 19th at Wembley Stadium after they held off a determined Canterbury City to edge an epic all Kent League FA Vase Semi-Final tie 2-1 on aggregate after the sides played out a 1-1 draw at Faversham’s Salters Lane Stadium. 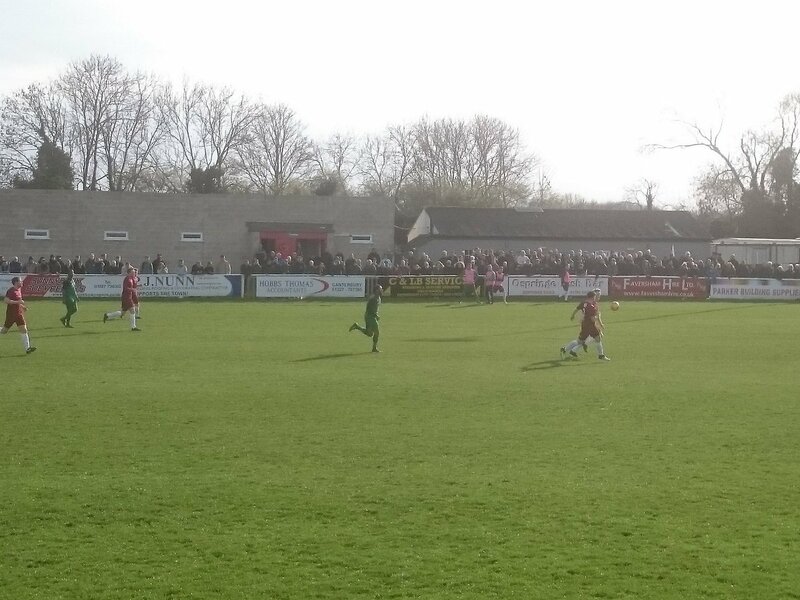 Cray had won the first leg at their Badgers Sports Ground last weekend 1-0 thanks to a Flack goal early in the second half, so Canterbury knew they had to get the first goal in this one to make the job in hand more manageable, as an early Cray goal would have made it much harder for the home side you felt. 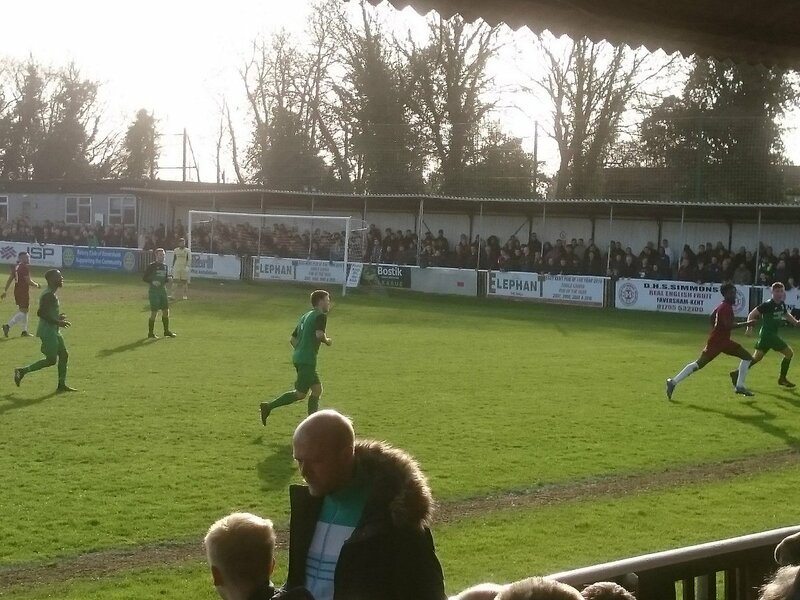 The second leg was delayed by ten minutes due to the amount of people queuing to get into Salters Lane, and a crowd of 1,274 packed into Faversham’s ground to see how this all Kent League semi-final tie would end up. It was most certainly the talk of the town these past couple of weeks. When the game did eventually kick off at 3.10pm, the hosts gave the ball straight to the visitors and saw Edgar drive at the penalty area, but his effort at goal was scuffed well wide, before down the other end Ibrahim, who had replaced Walker in goal after he had injured himself in the first leg, had to punch a hosts long-throw clear as City looked to try and build some early pressure. And the ex-Gibraltar international almost had an embarrassing moment between the sticks when a ball back to him saw the ball bobble and almost saw the Cray keeper let it slip into the net, but he managed to remain composed and clear the ball away, but it was a heart in mouth moment for the visitors. A dangerous ball into the Cray area saw Dawodu try and get on the end of it, and he claimed he was impeded by a defender whilst doing this, but the referee waved his claims away, much to his disgust, and the hosts continued to attack and saw a terrible defensive clearance go straight to Grant and he just needed to hit a first time effort at goal, but took a touch and saw the chance disappear. 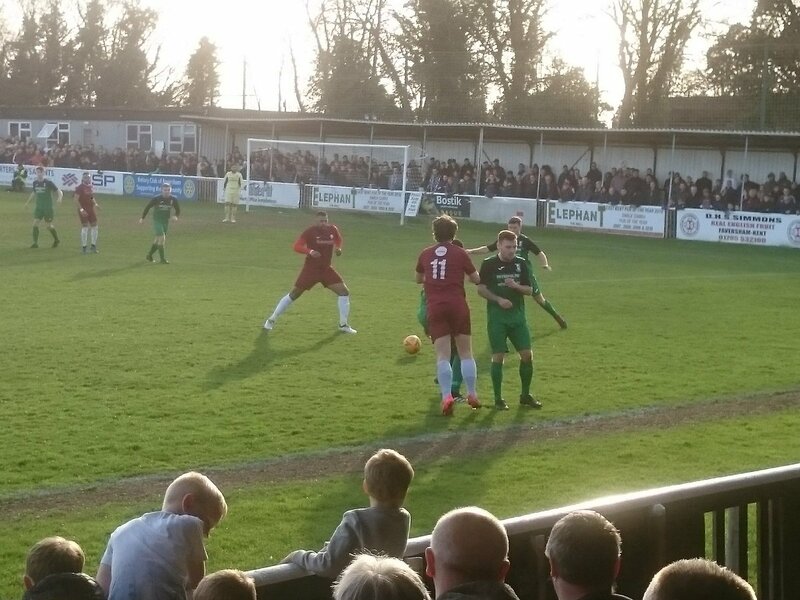 And then Canterbury went even closer to taking the lead when Lee thumped a brilliant effort against the underside of the bar with Ibrahim no where near it, and the visitors breathed a sigh of relief once again in this tie. The visitors then did win a corner and saw Potter head a goalbound effort against a defender, before Tomlin then briefly got in for the visitors, but good defending saw him onto his weaker side and he could only send a lofted effort over the far side of the target. 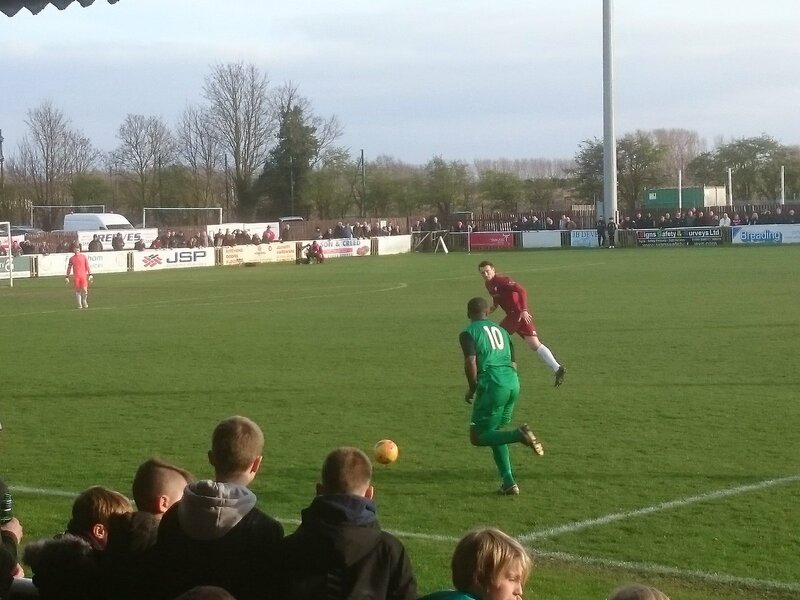 It meant this contest remained goalless at the break on the day, and with Cray still holding that slender of aggregate leads overall, but it was still all to play for that was for sure. The hosts went close again a minute or two into the second period when a long-throw into the box looped out to Dawodu who sent a looping header towards goal and it had to be tipped over smartly by Ibrahim, before Cooper sent in another long-throw where it was flicked onto the visitors back-post where Lawrence was waiting, but a defender managed to just nip in to clear. Flack, scorer of the only goal in the tie overall up to now, then went oh so close for Cray, when he fired a shot from outside the box just wide of the post, before a cross to the hosts back stick saw Lisbie loft a header back across goal and over the bar as Cray looked to try and kill this tie once and for all. 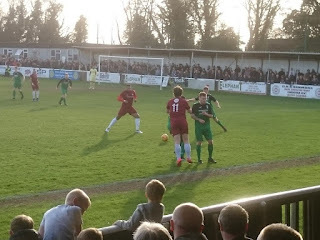 City were still pressing though for that illusive goal though but were finding Cray resolute in defence and dangerous on the counter, and the hosts saw a Cooper free-kick punched clear by Ibrahim as they knew they had only twenty-five minutes or so to hold out. 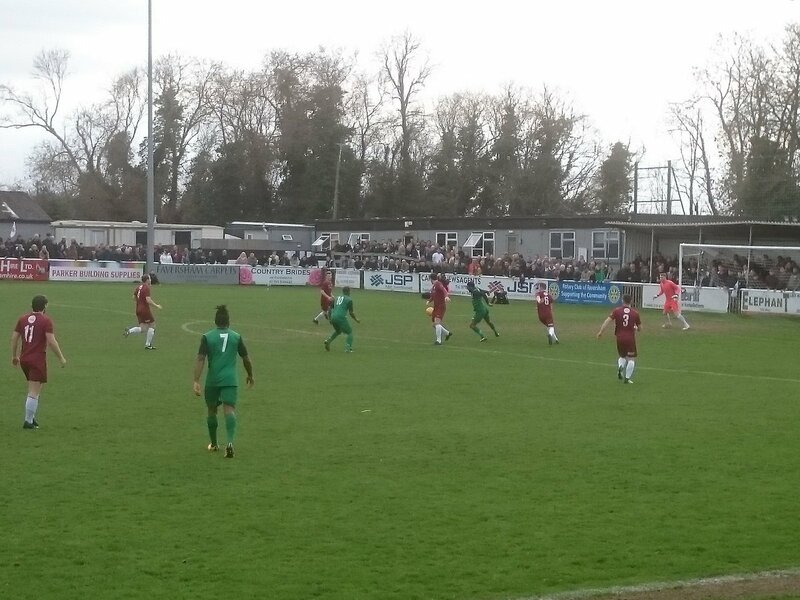 Cray knew that one goal could end this contest, and they fired an effort miles over before a misunderstanding between two Canterbury defenders allowed Lisbie an opening, but his finish was woeful, slicing wide of the near post, but with twenty minutes remaining the hosts weren’t so lucky. 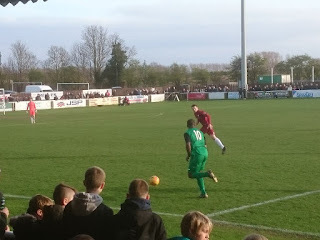 This is because Cray found the breakthrough to double their lead overall in the tie, as after full-back Smith had seen a point-blank effort saved by Delo, the loose ball rebound into the path of Tomlin who swept home a first-time effort into the far corner, and Canterbury now needed to find two goals in the final quarter of the game to force extra time. To their credit they did not throw in the towel, and in keeping with their performance over the tie so far it wasn’t surprising to say the least, and they saw substitute Tenyur drive at the penalty area and burst into the box before overhitting a cross, and then Gorham got free inside the box but his cut-back was awful and straight at a defender. The hosts then headed a corner wide of the near post but with a minute left of the ninety they finally breached the Cray backline when after a scramble inside the box, Sayer acrobatically fired home and the hosts had four minutes of stoppage time to find another to force extra time. And they so nearly found a second moments later when Cooper somehow headed over from point blank range and most of the ground thought it had gone in, it was mighty close and Cray, not for the first time, breathed a huge sigh of relief. The visitors almost put the tie to bed moments later themselves as substitute Babola went on a brilliant solo run and it took a decent near post save from Delo to thwart him from sealing this tie in spectacular style, it had been a mad few minutes it has to be said, and the atmosphere was insane. 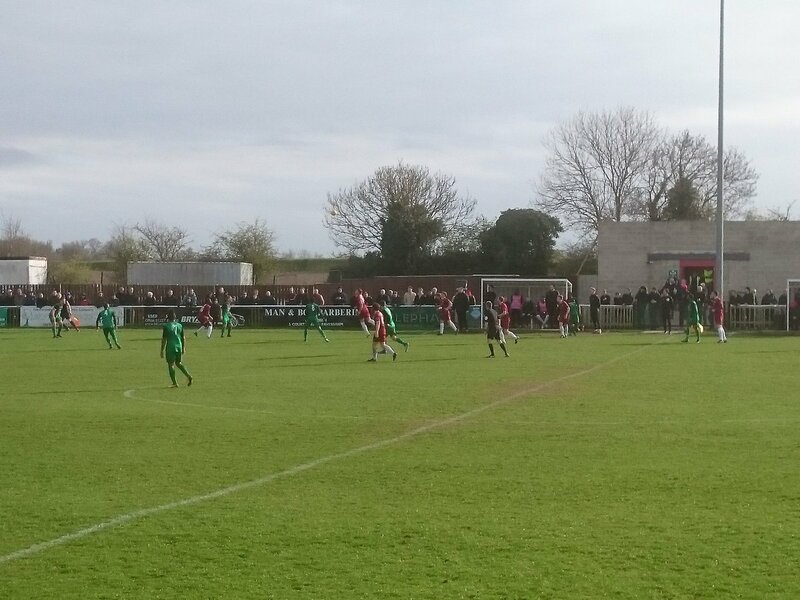 But after four and a bit minutes had been played of stoppage time, the referee brought proceedings to a close as Cray cleared another hosts attack, and the Eltham side will play either Northwich Victoria or Chertsey Town at Wembley in the Final on May 19th. 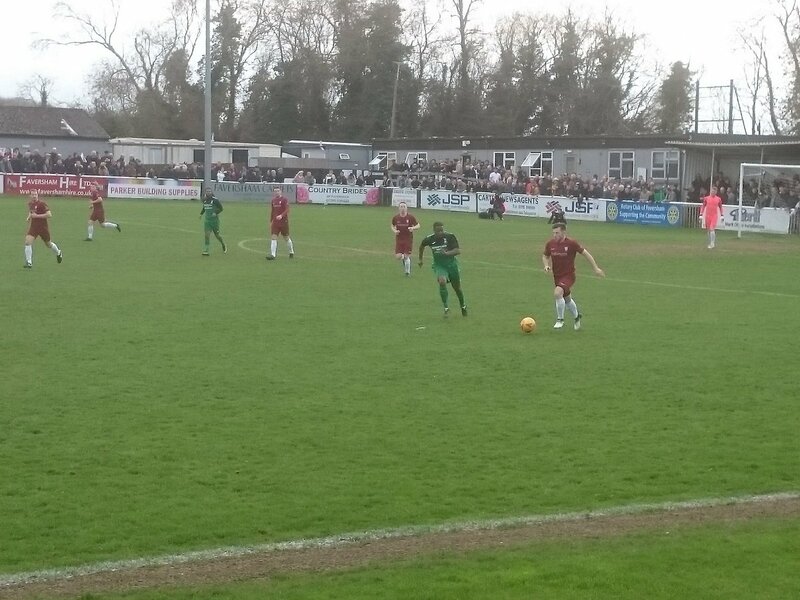 Both sides should be proud of their efforts over the two games, a brilliant battle and played in the right way, the South East Counties Football League should be equally proud of how their teams did in this tie, they were a credit to their league.